This is not only a book but an approach to life. It will serve as a mentor which one could approach in our everyday life. 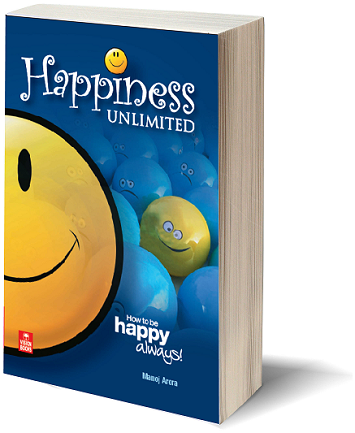 An amazing book...A must read for everyone who wants to be happy in life. I could relate to every sentence in the book. And if you have not yet grabbed some happiness dose in your life, you ought to get some. Grab a copy and then connect with me as we walk this journey of happiness together.